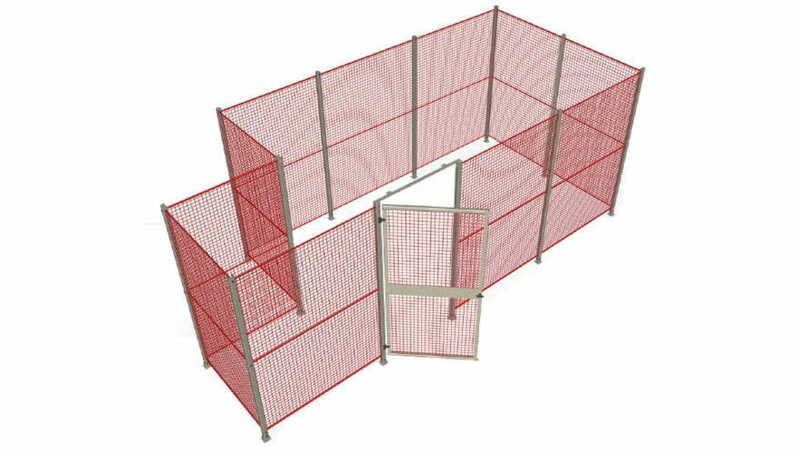 Securyfence is a modular perimetral safety fencing system patented by Qimarox, designed in compliance with current CE and NEN regulations. The system is renowned for its flexible and quick installation. Standard size mesh panels can be easily adapted on site with simple tools. It is no longer necessary to invest in preliminary engineering time or construct tailored parts to create a fencing perfectly adapted to the required perimeter. With a simple sketch with the general measurements, a perfectly adjusted perimeter fencing with excellent finishing can be made on site. It only requires foreseeing enough columns, panels and fixing tubes (See assembly video for reference). 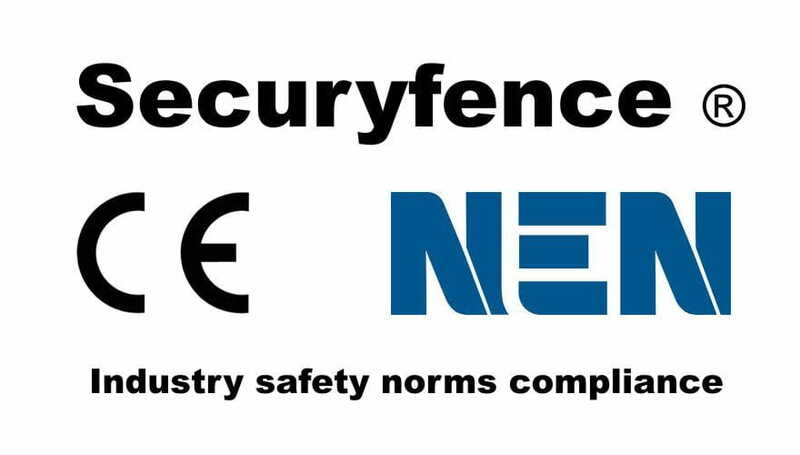 Even that, the Securyfence system has a wide range of standard size panels with all the necessary accessories to build any perimetral fencing design without having to adjust the panels’ sizes, or with the minimal adjustments to achieve the exact required size. Standard height: 1.040 and 2.120 mm. Standard width: 225, 475, 730, 990, 1.240, 1.495 mm. Standard columns allow assembling panels in line or at 90º. Additionally, columns can be equipped with angular fixings to allow 30º, 45º and 60º orientations. Standard heights: 1.040 and 2.120 mm. Sliding doors: 902, 1.158, 1.408, 1.515 mm. Hinged doors: 649, 902, 1.160, 1.416, 1.672 mm. Double doors (hinged): 2.324 mm. with or without intermediate column. Standard securyfence materials are supplied coted on RAL 9005 (black) but can be requested in any desired RAL color or combination. Additionally, these can also be requested in stainless steel for those industries that requires so.